Maurice William Buckley was the second son of Frederick Henry and Kate Eleanor (née Wilkinson) Buckley. Maurice was educated at Mornington School in Dunedin, Seacliff School near Dunedin, and Albury School before going to the Timaru Boys' High School. 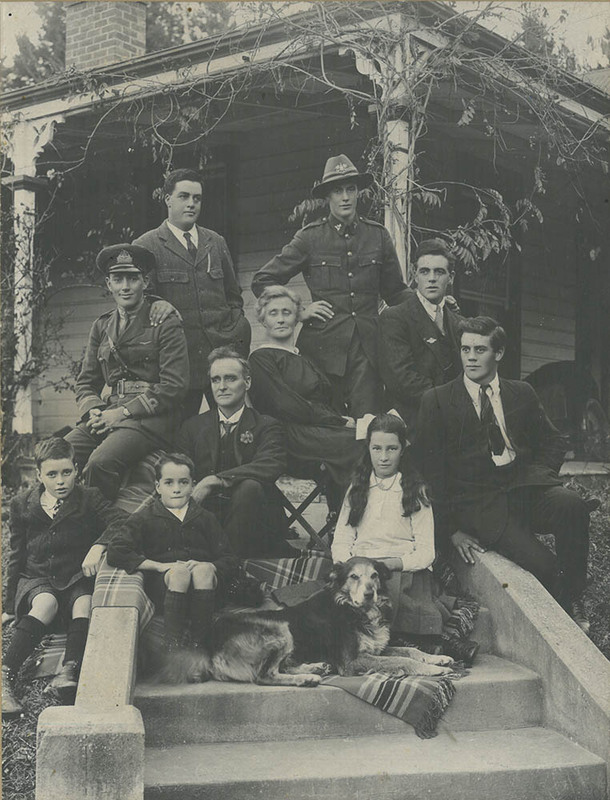 His brothers Frederick Waldorfe Buckley and Victor Lancaster Buckley also served in World War I. Maurice married Lykke Patricia Smidt (Pat) on 12 December 1928 at All Saints' Church, Palmerston North. Maurice also served in World War II.